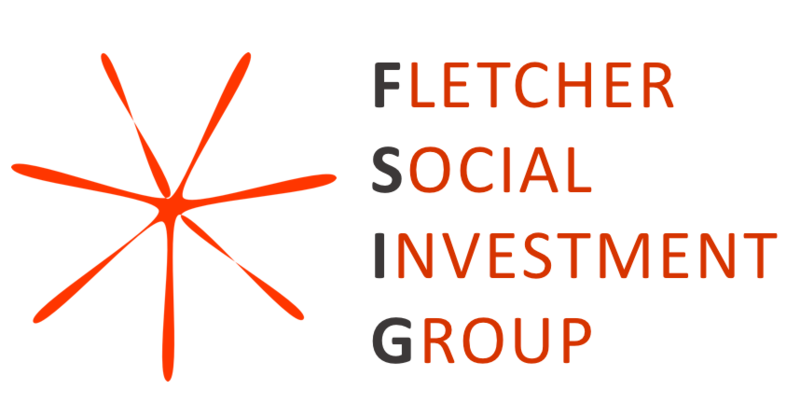 Do you want to focus your Capstone on social investing? Look no further! FSIG wants to walk alongside you to find faculty, alumni, professionals, and funding for your Capstone.